Turn to Recovery 1 Towing LLC for long distance towing services if your vehicle is stranded far away from the closest repair shop. 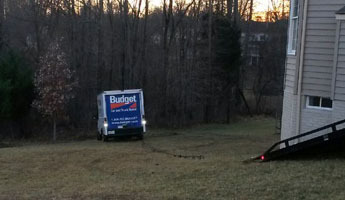 Our business is the premier provider of long distance towing in Upper Marlboro, MD. We take pride in being a local and long distance towing company that customers depend on no matter what condition their car is in or how urgently they need our assistance. We provide fast and reliable towing 24 hours a day, 7 days a week. The average response time of our two trucks is 35 to 40 minutes. Long distance towing is often considered a stressful task for most of our clients when they initially begin looking for a reliable towing service. Their fears are quickly put to rest when they speak to the professionals at our long distance towing company. 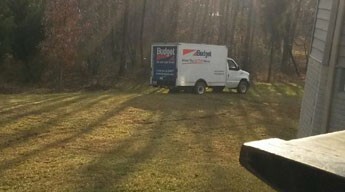 We have experience using flatbed tow trucks to move vehicles of every size long distances. The high quality of our tow trucks and towing equipment safeguards your vehicle against any potential damage during the towing process. Go the distance by using our company for long distance towing. If you need towing services, chances are the circumstances are an inconvenience to you. While some towing companies do not think customer service is important, our towing service company believes otherwise. We are here to make the entire towing process as convenient and stress free as possible. We accomplish this by treating you with respect and taking the utmost care of your vehicles. As a local and long distance tow company, we are very familiar with businesses and roadways in our area. This makes it easier for us to accomplish our job quickly. That's because we know all of the best shortcuts as well as the times of days when certain roads should be avoided due to traffic. We value your time, so we strive to provide the towing services you need as quickly as possible. Contact us today to request our long distance towing service. We proudly serve Upper Marlboro, Landover, Brandywine, Shelton, and Largo, MD, as well as the surrounding areas.